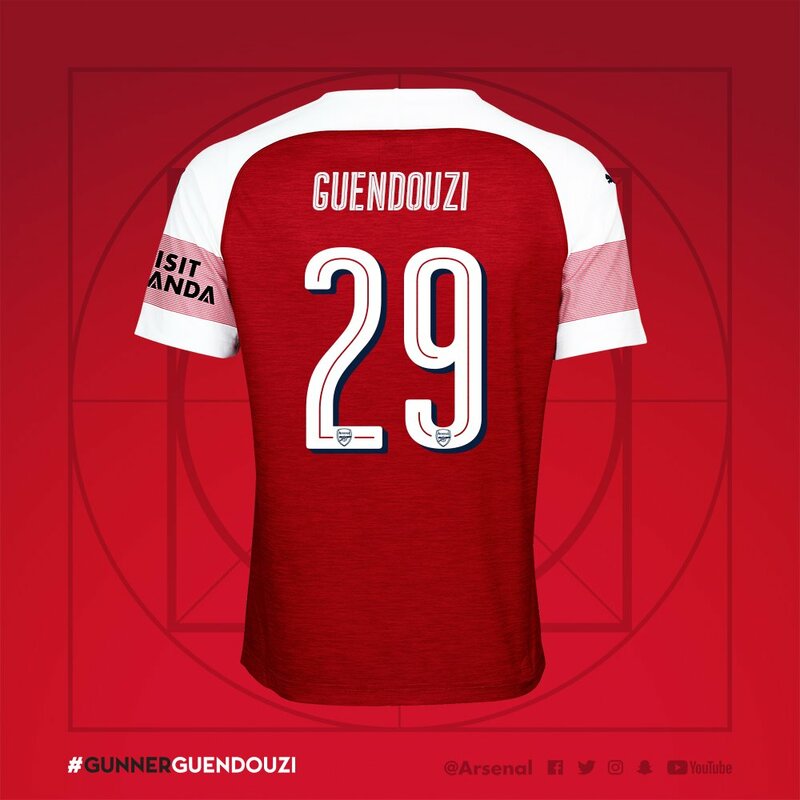 Matteo Guendouzi will wear the No.29 shirt next season after his £7m move to Arsenal from Lorient was announced on Wednesday morning. 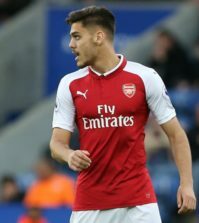 The 19-year-old emerged as a transfer target over the weekend when reports in France claimed Arsenal had agreed a fee with Lorient and the midfielder was soon en route to north London. 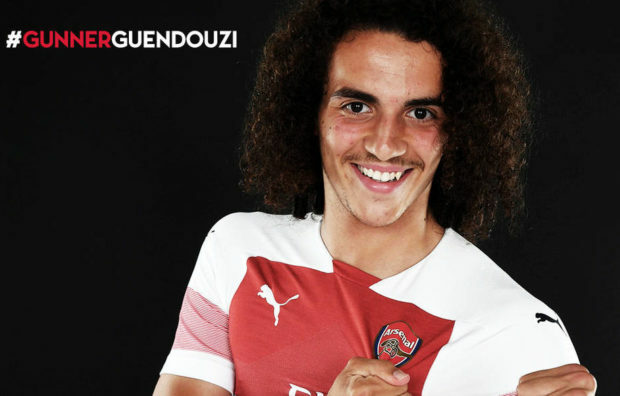 Guendouzi underwent his medical at London Colney and personal terms were quickly agreed while a video was leaked online showing the youngster signing his contract alongside Arsenal officials on Tuesday. 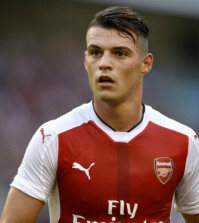 The deal was finally announced on Arsenal.com this morning and the club have confirmed that Guendouzi will wear the No.29 shirt next season after it was vacated by Granit Xhaka – who’s moved to his favoured 34. 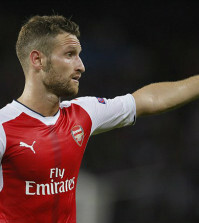 As always, Arsenal didn’t disclose the fee but the Mirror are one of several outlets who claim we’ve paid £7m, which seems like a reasonable deal for a player of his potential in today’s market. It’s something I’m immensely proud of. Arsenal have always been the team closest to my heart and a side I’ve wanted to join since I was a child. It gives me great pride – it’s incredible. I hope I can do great things here. It doesn’t get any better than coming to a club like this, with so much history, like Arsenal. I’m hugely proud. It’s unlikely Guendouzi will be a regular next season as he’ll be competing against Lucas Torreira, Granit Xhaka, Aaron Ramsey and Mohamed Elneny for a place in midfield but he’s certainly an exciting prospect for the future. We should see him play in the domestic cups next year but it will be interesting to see how his arrival effects Ainsley Maitland-Niles, as he’ll also be hoping for more game-time in his preferred central midfield role. Emery has suggested Maitland-Niles will be an important player under him but it’s difficult to see how we can keep all the midfielders happy unless someone will be leaving this summer.